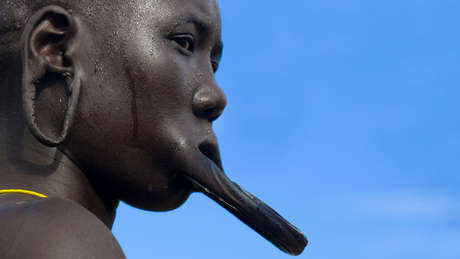 500,000 tribal people in Ethiopias Lower Omo Valley and around Kenyas Lake Turkana face a humanitarian catastrophe. 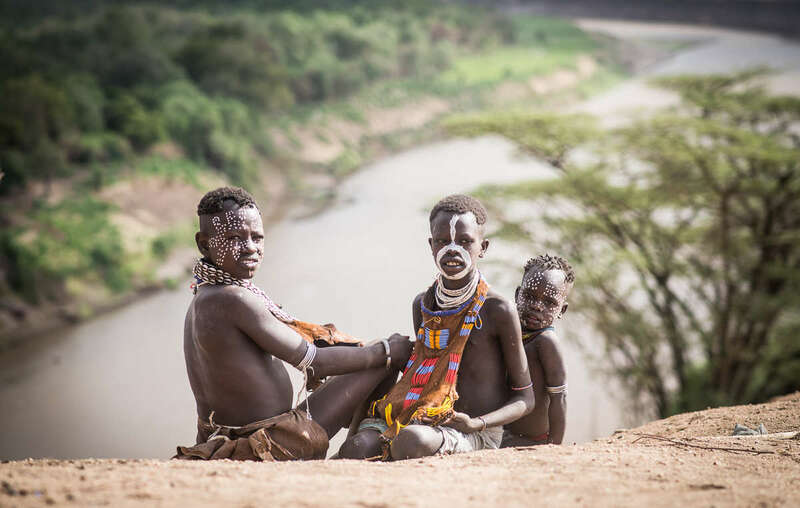 Survival International, the global movement for tribal peoples’ rights, is hosting two events in Milan, Italy, on October 1 and 2, in an attempt to prevent a humanitarian and environmental “catastrophe” in Ethiopia and Kenya. Representatives of tribal peoples from Kenya and Ethiopia, as well as international experts, are meeting to expose the threats to hundreds of thousands of people and point towards solutions. Speakers include: Anuak refugee Nyikaw Ochalla, Director of Anywaa Survival; Ikal Angelei, Turkana spokeswoman and co-founder of Friends of Lake Turkana; British human rights lawyer Gordon Bennett; Berkeley Professor Claudia J. Carr; and Will Hurd, Director of Cool Ground. In one of the most audacious land grabs that Africa has yet seen, the tribes of Ethopia’s Lower Omo Valley are being evicted from their ancestral homes, and their grazing and farming lands are being transformed into industrial sugar cane, cotton and biofuel plantations. The massive Gibe III hydro-electric dam, which is being constructed by the Italian-based Salini Costruttori, will end the natural flood on which many tribes depend for cultivating crops, and dramatically lower the level of Kenya’s Lake Turkana, the world’s largest desert lake, on which many tribal people depend for a livelihood. Up to 500,000 tribal people in Ethiopia and Kenya face catastrophe. Survival recently revealed that the U.K. government attempted to cover up gross human rights violations following a visit to the Lower Omo Valley by Ethiopia’s key donors, such as the U.K.’s DFID, USAID, and the European Union.